I even subscribe to an e-mail alert system that tells me when and where Clinique is having their next Bonus. I remember in high school going to the Cross creek Mall with Mama and Traci and we would go to Thalhimers or Belk to the make-up counter and inquire about the next Clinique Bonus. Eventually the finely made-up ladies behind the counter saw we were loyal consumers and would clue us in – the Spring Bonus starts next week. Or the Fall Bonus is begins October 3. I became a customer. Not so much of Thalhimer’s or Belk but of Clinique. You had to spend a minimum amount of money to get the “gift.” This is how is started using Clinique lipstick and mascara. For many years I wore Crystal Violet. 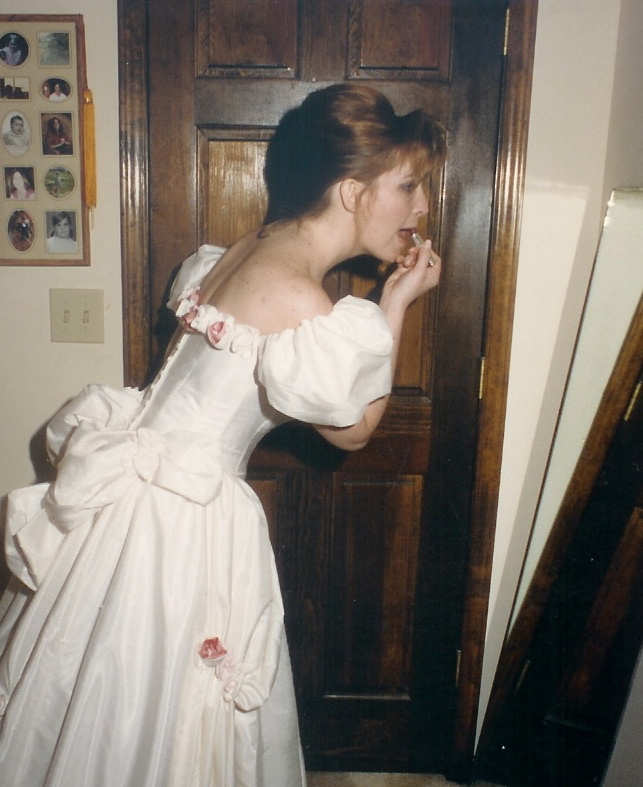 I was truly saddened when they discontinued that color – it was what I wore on my wedding day. I even became a Freelance Fragrance/Make-up Model in the late 80’s when I moved to New York and was a struggling actor. I loved getting the Clinique gig! Twice a year at Lord & Taylor, Bloomingdales and Saks. I learned a thing or two about make-up and I learned a thing or two about the cut-throat Store Modeling industry. But I always got the Bonus! I don’t use every thing that comes with the Bonus. I used to trade items with Mama and Traci. Then I gave the unused products to varying roommates and friends. Now, I share with my daughters. I would be sad if Clinique stopped their Bonus. But I don’t think they will. They got me hooked over twenty years ago and there are millions more to hook to keep them in business. They spend lots of money promoting their product. The lines at the Clinique counters during Bonus time can be more competitive than getting the Select bus at 14th and First at 9:00am (lots of shoving and elbows.) 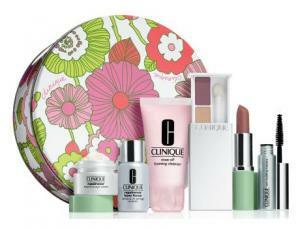 The last Clinique Bonus I got just recently at Lord & Taylor took up a good percentage of the first floor. They will rotate it for the next Lancome or Estee Lauder Bonus. This is what the hospitals do so freely. They donate their space for the formula companies to store their product. 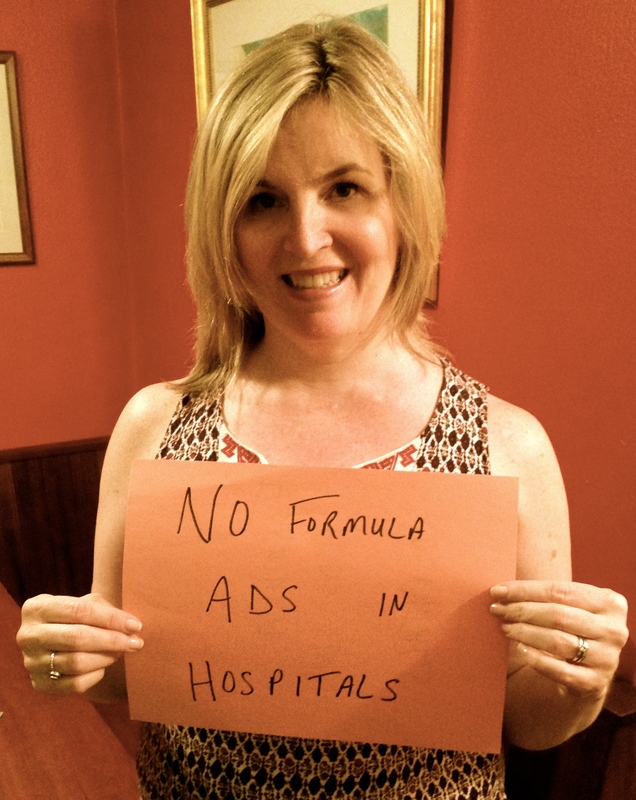 The companies that make the formula make the hospitals sign a contract to only give their brand. This then makes the parents of new babies believe that the hospital endorses this specific brand. And guess what? By giving away this product the hospital is endorsing the Brand. Formula companies want your business. The formula industry rakes in billions of dollars annually. And your hospital is helping to promote and pay for the promotion of their product. 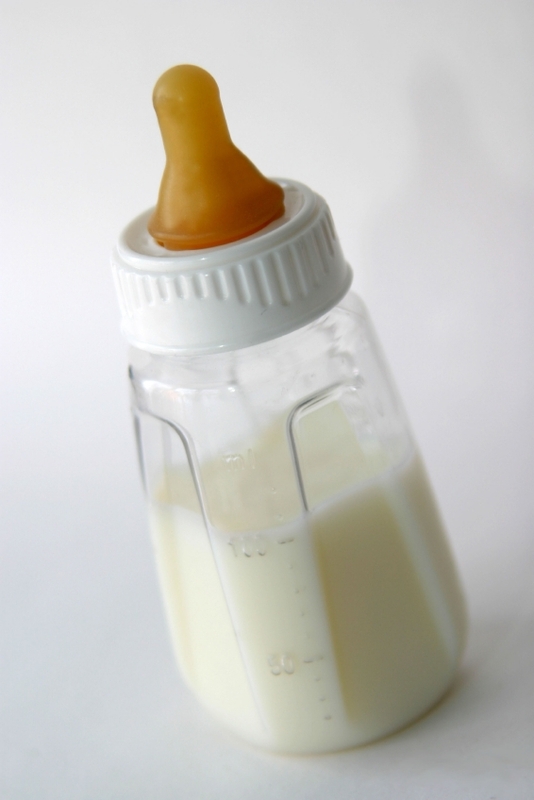 And, it has been proven over and over that when formula is promoted breastfeeding is compromised. If you want to feed your baby formula no one is stopping you.